James M. Shaw, MD has been performing breast reconstruction surgery in Wichita, Kansas since 1995. In the state of Kansas, all patient’s diagnosed with breast cancer are eligible for breast reconstruction. Breast reconstruction surgery is covered by all private insurance companies and Medicare. Dr. Shaw can perform the breast reconstruction at the same time as the mastectomy or after the patient has had the mastectomy and is completely healed. Also, congenital and developmental breast problems can be improved using reconstruct techniques. Dr. Shaw is certified by the American Board of Plastic Surgery and can carefully explain the various options available for breast reconstruction. 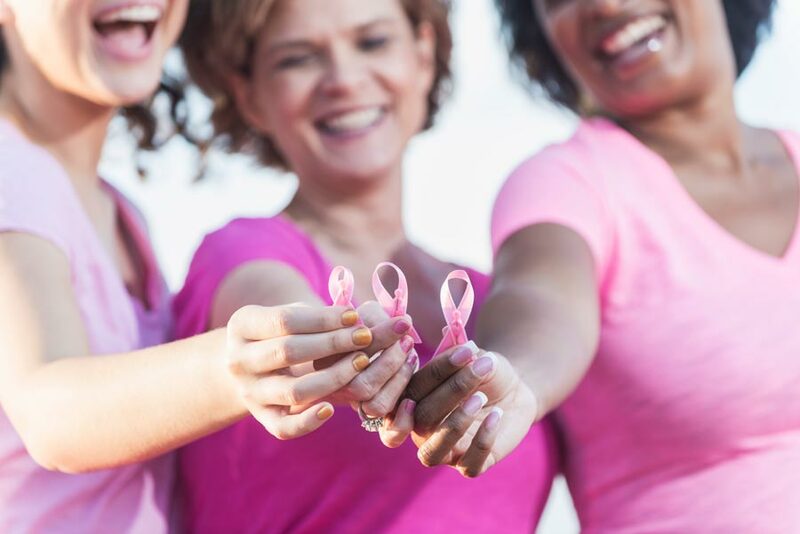 Depending on each patient’s specific situation, Dr. Shaw can begin the breast reconstruction process at the time of the mastectomy or at a later date, after the mastectomy has been completed and the healing is complete. For a variety of reasons, the delayed reconstruction is the most frequent path for the majority of patients. For patients with smaller breasts and an uncomplicated cancer treatment plan, James Shaw, MD can place a breast implant immediately following the mastectomy. The breast implant is placed under the pectoral muscle and typically a material such as Siri or AlloDerm is used internally to help cover the implant and protect the skin. A tissue expander is a type of temporary breast implant that is placed under the pectoral muscle. After initial healing, the patient is then seen at Shaw Plastic Surgery every two weeks to have saline solution added to the expander. This process gradually stretches the overlying skin and muscle. Once an adequate space has been created, Dr. Shaw will then place the permanent breast implant. This second breast surgery typically takes less than one hour and the patient returns home on the day of surgery. Skin and muscle flaps can be used if needed. This is where tissue is moved from the back or abdomen and moved onto the chest to help with the reconstruction process. This step becomes important with the increased use of radiation therapy. After radiation, the skin and muscle on the front of the chest may be resistant to tissue expansion. Dr. Shaw can transfer the latissimus dorsi muscle from the upper back to the chest. This tissue does not usually have radiation damage and will allow proceeding to tissue expansion.